3 questions on How to decide your segmentation strategy? 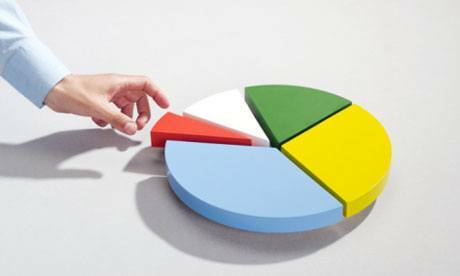 Home » MARKETING MANAGEMENT » How to decide your segmentation strategy? And which segment to target? There are various market segmentation strategies which an entrepreneur can use for their products. In fact, the whole concept of entrepreneurship is many a times based on the segment you are going to target. Defining the segmentation strategy is important because it then encourages you to learn more about your customers, and hence achieve a higher turnover. For example – You think that Air conditioners are too costly. And hence you have identified a market segment which wants to pay less for Air conditioners. That’s your segmentation strategy. From this segmentation strategy, it is easy to deduce that you have to go for penetration strategy. Voila! You have your pricing strategy as well. However, all products are not so simple as Air conditioners. Yours may be a completely new and innovative product in the market. Alternatively, it might be such a basic product that everyone knows about, but you still need a market segment to target. 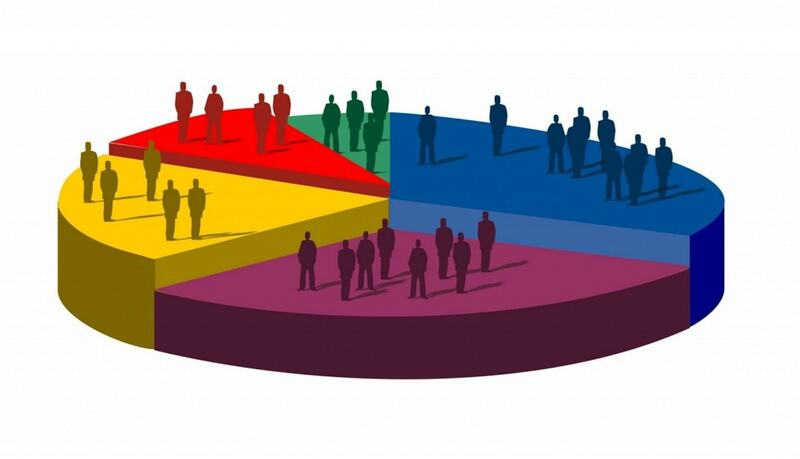 So how do you decide your segmentation strategy? The most commonly used Mass segmentation types are geographic segmentation as well as demographic segmentation. Both of these types required knowledge of a given territory or region. So you need to decide, in what areas do you want to be present? You want to be in a region of 100 kilometers or 1000 kilometers? If the above question does not give you a valid answer, then probably you do not need geographic segmentation. You are more likely to need Demographic segmentation. Supposing you want to concentrate on children only, in as large territory as possible, then you utilize demographic segmentation as the basis of your segmentation strategy. Both, geographic as well as demographic are Mass segmentation types. And they are the ones most commonly used by a Start up company which has a run of the mill product. What then differentiates the product is not the segmentation, but the marketing mix. 2) Is you product dependent on buying behavior? If you are launching a new food item, something which is very tasty, and you have done the right packaging for it, then it is likely to become a impulse buying product. Such products are classified as products dependent on the buying behaviour of consumers. And hence such products use the Behavioral segmentation strategy. 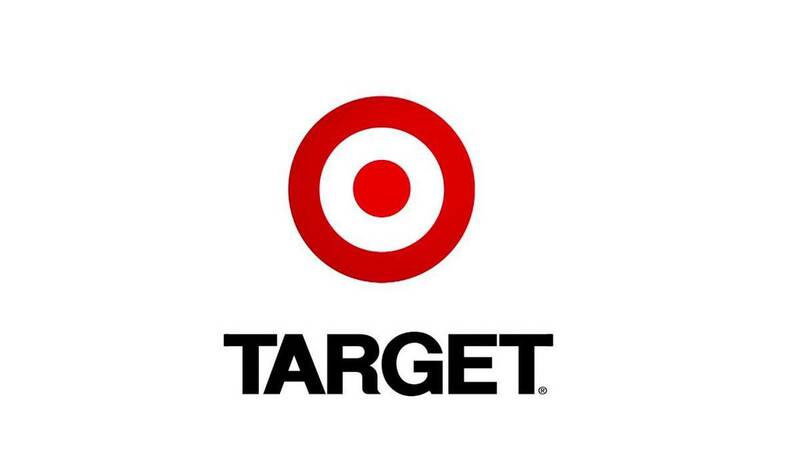 In the example given above, you need to target the entry or the exit areas of a super market or a retail store. These areas will give you maximum benefit because this is where the customer is the most impulse buying stage and won’t mind small items bought at a low price. Thus, if your product is one which is dependent on the behaviour of the customer, then you need to use behavioral segmentation strategy. There are various other variants of this form of segmentation. Usage based segmentation, seasonal segmentation are all variants of behavioral. So, after studying your own product, you can decide whether it fits in behavioral segmentation. And then analyse the behaviour of your customers to get the most benefits. What do fairness creams target the most? They target the insecurities within people who think they are dark and don’t look good enough. They are one of the best examples of psychographic segmentation. These are products who are targeting people who are not happy with their looks and need a boost. Similarly, Rado, Audi or BMW are also products which are targeting people who want a boost to their self esteem. 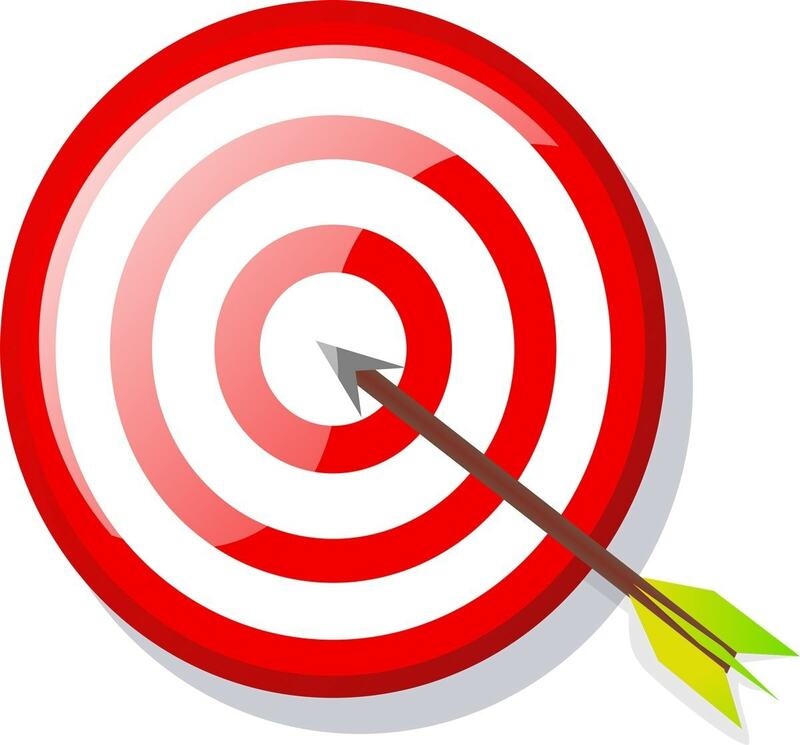 They target winners, people who are interested in technology, and that’s how these companies also make their targeting strategy. Take network marketing for example. Network marketing generally targets people who want to make more money by referencing other people. This is a psychological trait because they want people who are strong willed and also have a strong influence on the community. They have to be good orators as well. Thus, such a product will use psychographic segmentation. So, to decide on the segmentation strategy you want to use, you need to first classify your product, and its characteristics. Only after that you can move to the segmentation phase. However, deciding the segmentation strategy is important because of two reasons. Many VC’s and funding organizations want to see your marketing plan. And the marketing plan starts with segmentation, targeting and positioning along with the marketing mix. A segmentation strategy helps you in targeting the customer as well as positioning in the right manner. Besides this, all the future marketing steps like deciding the marketing mix as well as the implementing strategy, will take the reference of the segment you are operating in. So which one is your choice of segmentation strategy? 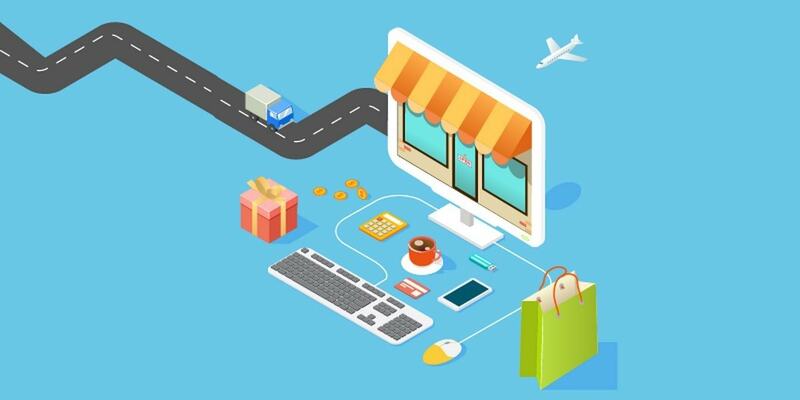 E-commerce segmentation – How do E-commerce portals segment?